We’re taking a small break from SXSW to share an exciting announcement. 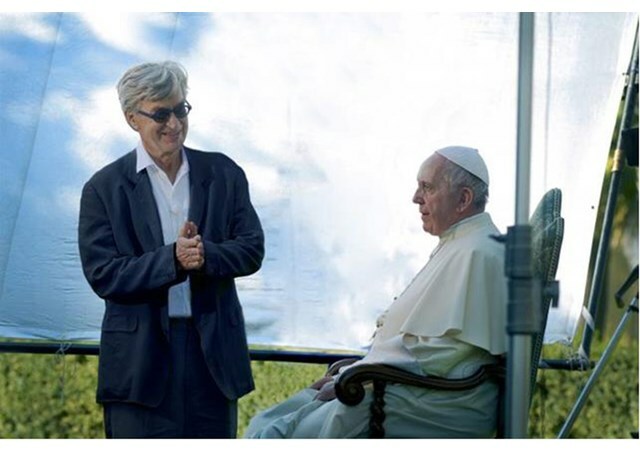 Wim Wenders, a legend in the realm of film and faith/spirituality, has filmed a documentary about Pope Francis, and Focus Features will release it theatrically on May 18, 2018. 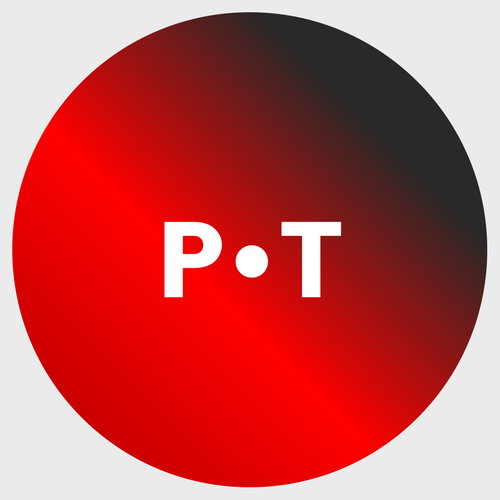 Check out a trailer and more information on the film below. Story: Wim Wenders’ new documentary, Pope Francis: A Man of His Word, is intended to be a personal journey with Pope Francis, rather than a biographical documentary about him. The pope’s ideas and his message are central to this documentary, which sets out to present his work of reform and his answers to today’s global questions. From his deep concern for the poor and wealth inequality, to his involvement in environmental issues and social justice, Pope Francis engages the audience face-to-face and calls for peace. Directed by: Wim Wenders (Buena Vista Social Club, Pina, The Salt of the Earth).